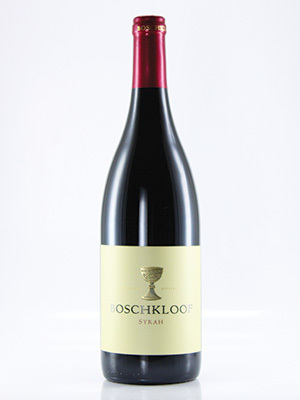 One of SA's most consistent Syrahs (Shiraz). Ripe fruit and well integrated tannins. Smooth yet complex. A very fine Shiraz. Highly recommended.